Fern Canyon at Van Damme State Park - Hej Doll | Simple modern living by Jessica Doll. 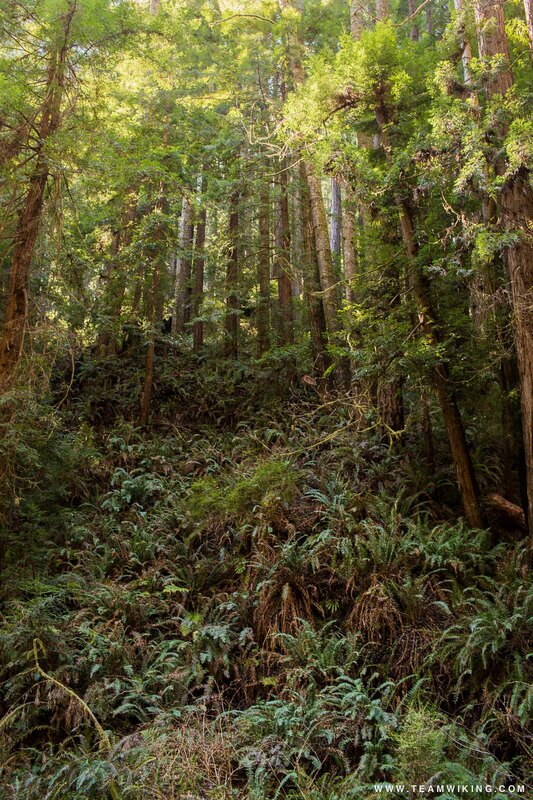 One of the most magical places we saw in Mendocino County was the Fern Canyon Trail at Van Damme State Park. While we were improperly dressed to hike the whole trail, we still were able to see the first couple of miles of it with ease, and it was magic. The trail is easy, paved, and flat, and was not very busy on the Friday that we hiked it. We only saw a couple of other people during our whole hike. What a beautiful place! You have my seriously wanting to go back out there so badly to see all these hidden gems! Oh my this is just plain gorgeous!!! I love all that moss and my husband would love this too!!!! So lush and green!! I love it! . You captured it perfectly, Jessica!! We just loved what you have posted above! Awesome pics and it looks like you already know about special places to go! Have you considered visiting Santa Teresa beach in Costa Rica? We would love to have you here.